Read on for the rules! You may enter as soon as this post appears. Post entries in the comments – you may simultaneously display them on your personal blog etc but please show a link back to this competition post. Stories must be 150 words – margin of 5 words either side – AND based on the picture and written prompts. Entry titles do not count towards the word count. Only one entry per entrant. End each entry with word count and name/twitter handle – if you forget these REPLY TO YOUR OWN COMMENT with them before judging closes! Monday 11am GMT is the usual closing time for entries – BUT the competition will be open until I put a ‘competition closed’ comment so you may be able to slip something in (because I’m extra kind like that). Got that? If you do not comply with these rules your story will be disqualified from judging. Good spelling and grammar will also help to make a better impression on judge/s – the odd typo, however, will be overlooked so please don’t worry about that. – It would also be nice to those participating if you could promote your fellow competitors and those who win. That’s right. This week it’s me. 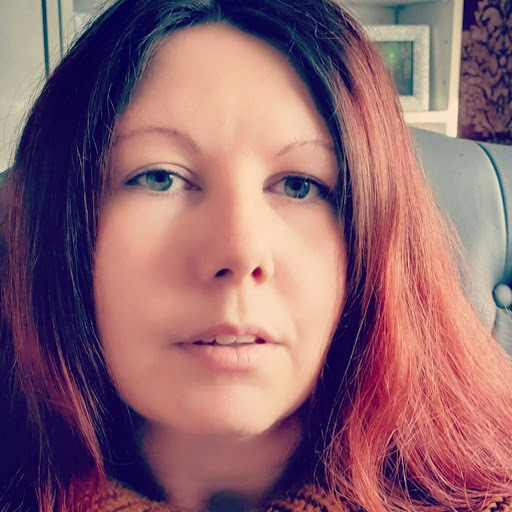 Sorry to disappoint, but if you are interested in being a judge like Doctor Mike Reddy or Nicole Wolverton (especially if you’re releasing a new book or having a giveaway and need blog tour stops) have been then please send me an email on the address supplied on my contact page. Give a +1 or a tumblr reblog or click the ‘tweet this’ link up on the right hand side or share from the facebook fan page or retweet from my twitter page to spread the word. Or, even better, go on the #SatSunTails twitter search results and retweet other entrants. 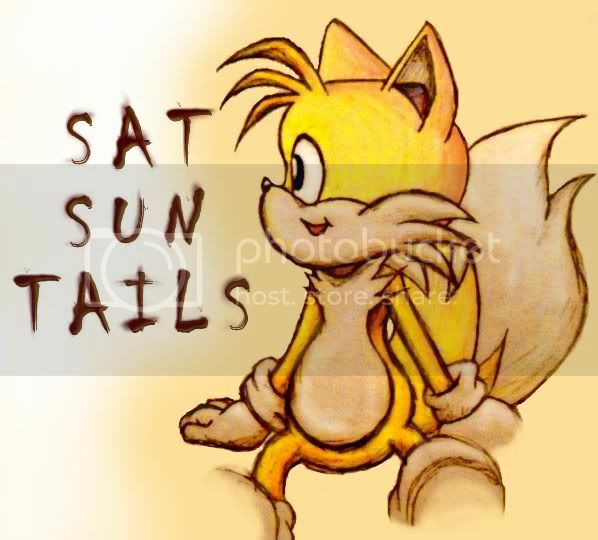 The more people that hear about #SatSunTails, the more entries there are and the better the competition becomes! Go on. Have a go! Danielle sat on the sofa, her feet up next to her. It showed off her gorgeous legs, encased in screamin blue boots, and black stockings. I couldn’t take my eyes off her. She had on headphones, and was listening to her music again. Her right hand keeping time with it, her eyes closed, and her smile melting the ice in my drink. Gods, she was hot. On most Friday and Saturday nights she stayed at our house, where she was safe. Sometimes I wished I could load up with assault weapons, and oceans of rounds for them. And hunt down the slimes that had hurt her. The ones that treated her like a princess, and then took her home and raped her. Her music, her smile, the way she dressed, was all artificial help she used to distract herself, so she wouldn’t have to feel the wounds in her heart.